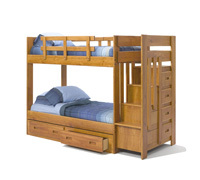 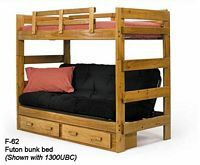 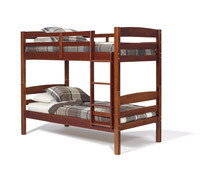 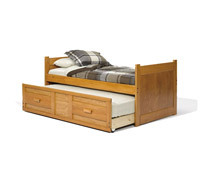 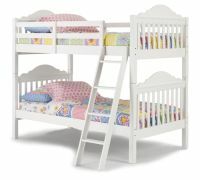 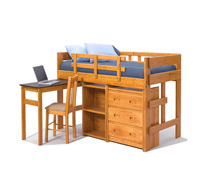 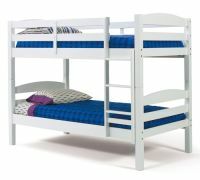 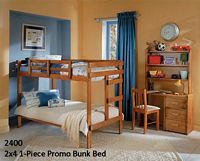 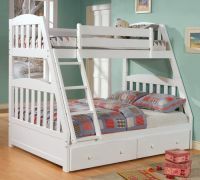 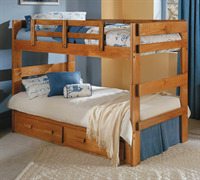 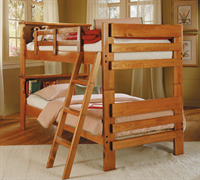 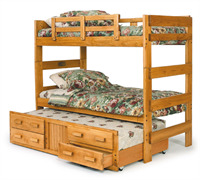 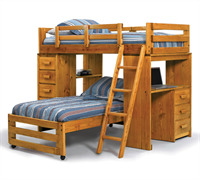 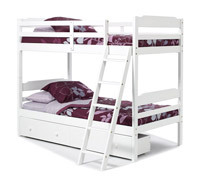 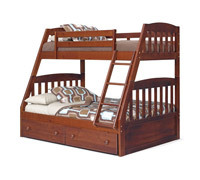 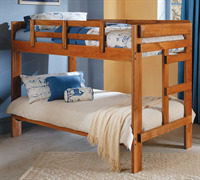 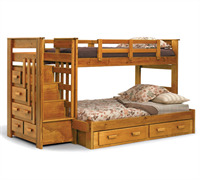 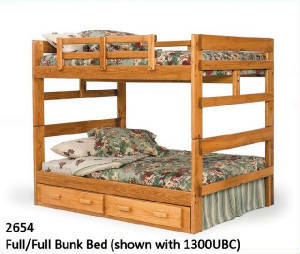 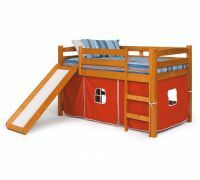 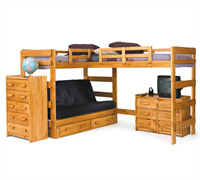 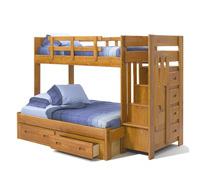 We have been distributing bunk beds for 30 years. 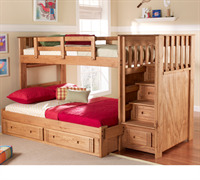 We pride ourselves on providing customers with the best-quality products at a fraction of the price of other stores. 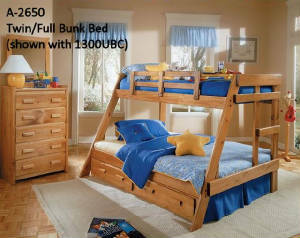 You can order over the phone at (317) 702-8939, or visit one of our locations that carries our products. 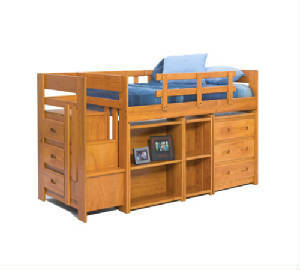 To find the lowest prices on any type of furniture click on one of the below links. 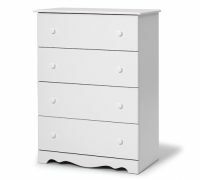 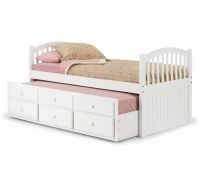 For the Lowest Prices on Bedroom Furniture "CLICK HERE"
For the Lowest Prices on Mattresses "CLICK HERE"
For the Lowest Prices on Upholstery "CLICK HERE"
For the Lowert Pirces on Dining Room Furniture "CLICK HERE"
For the Lowest Prices on End Tabels "CLICK HERE"
For the Lowest Prices on Infant Furniture "CLICK HERE"